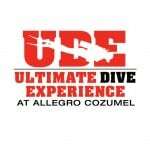 Divers staying at ALLEGRO COZUMEL have now a new option to make their vacations even more exciting and convenient with the exclusive ULTIMATE DIVE EXPERIENCE, designed to provide a unique and complete VIP experience to all certified divers, upgraded accommodations within an exclusive section of the resort featuring a VIP lounge to socialize and hangout overlooking the Caribbean Sea, private check in and check out area, closest proximity to the PADI 5 STAR DIVE CENTER by PRO DIVE MEXICO, one tank per day included in the room rate and any additional tanks at preferred rates, discounts on apparel and retail items at the Dive Shop, among many additional services. 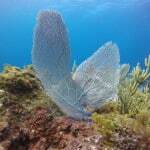 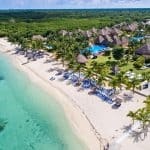 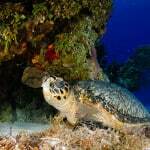 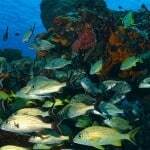 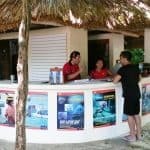 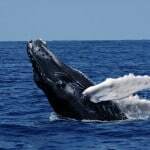 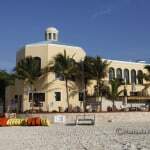 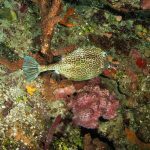 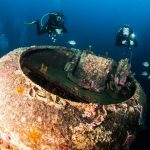 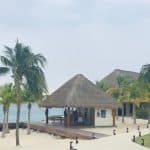 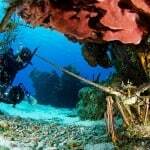 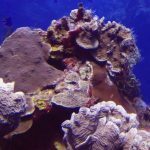 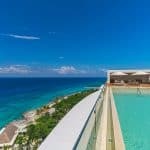 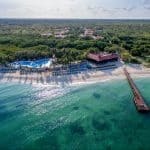 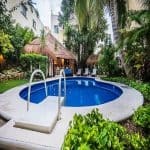 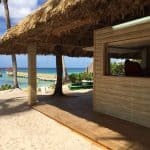 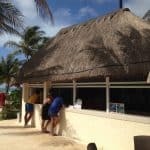 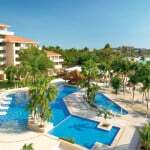 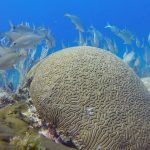 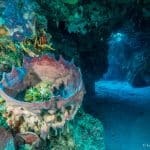 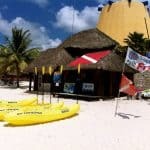 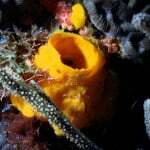 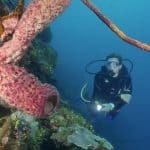 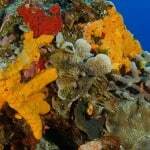 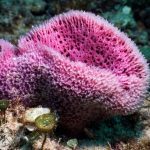 “The far southern location of this hotel and diving center ensures such a convenient diving experience to the diver, due to its very close proximity to Cozumel’s most renowned and most spectacular reefs. 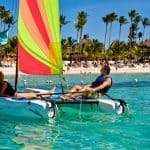 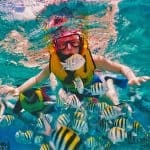 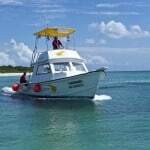 Here, we are just a few minutes boat ride away from sites like Palancar, Punta Sur or Maracaibo. 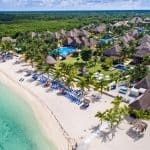 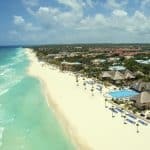 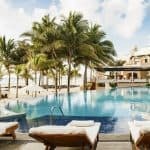 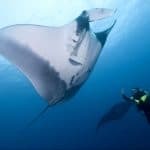 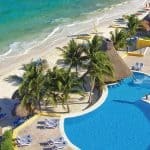 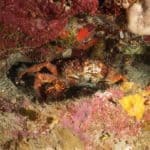 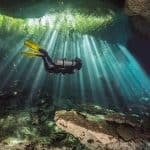 This enables the diver to enjoy an early morning 2tank around the corner of the hotel room at world famous reefs, to be back at the hotel around noon already to be able to kick back and relax for the rest of the day, a true divers delight!” states Pro Dive Mexico Operations Manager Maria Jose Lledo Jara. 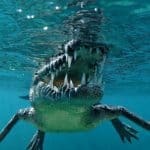 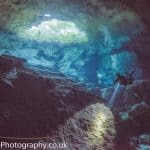 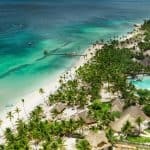 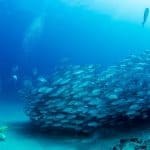 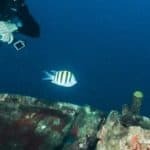 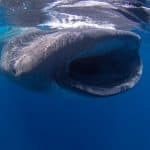 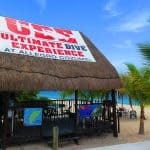 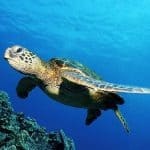 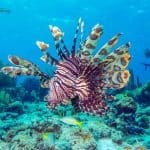 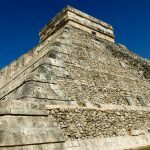 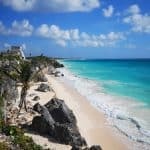 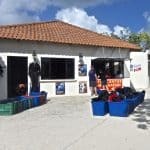 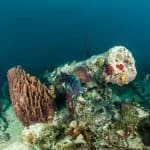 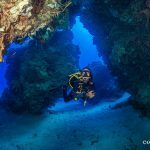 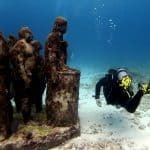 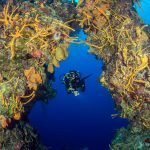 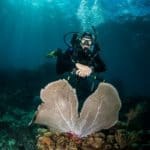 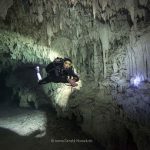 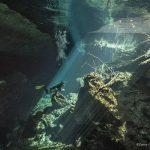 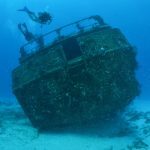 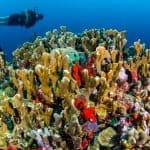 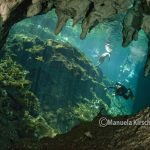 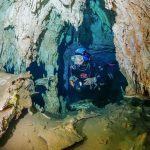 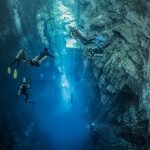 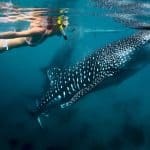 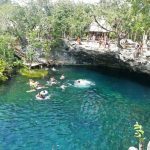 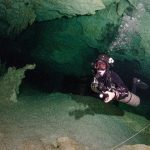 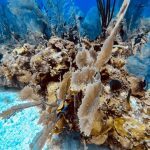 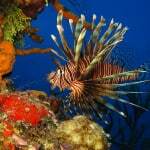 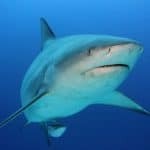 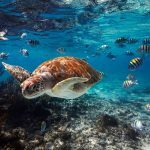 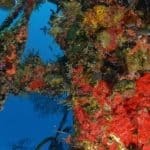 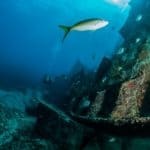 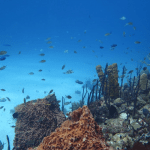 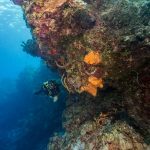 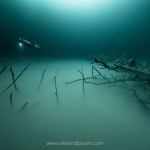 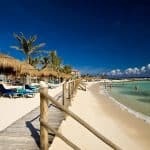 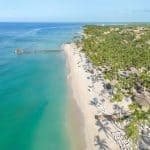 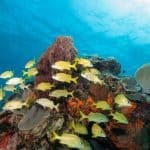 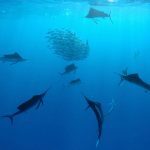 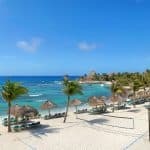 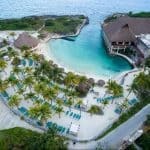 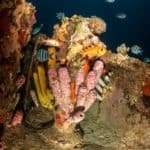 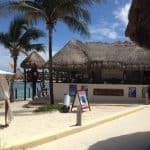 Pro Dive Mexico had recently announced the introduction of their “FREE UNLIMITED NITROX” program, which meanwhile is celebrating great success in both destinations Cozumel as well as on the Riviera Maya. 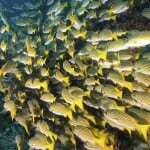 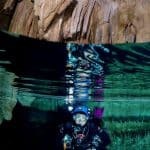 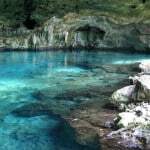 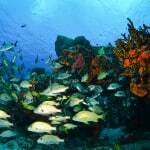 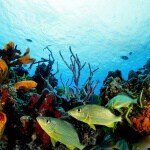 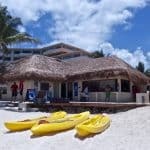 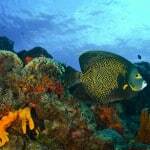 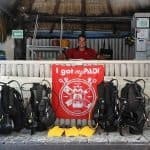 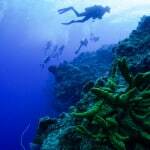 Pro Dive Mexico also is Latin America’s leading PADI CDC center and instructor training facility.